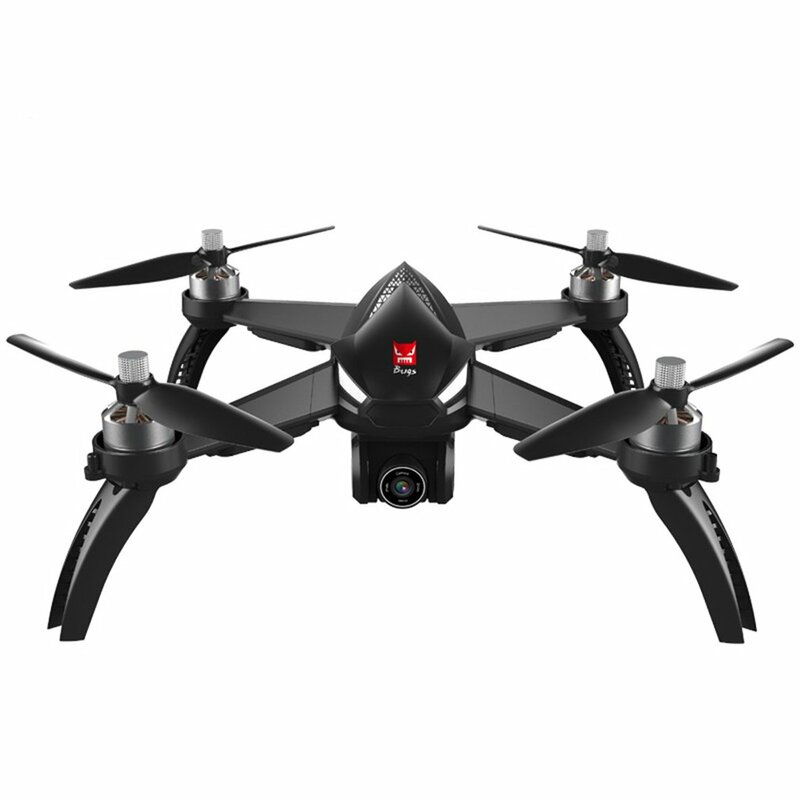 Built-in six-axles gyro to ensures a stable flight and easy operation. 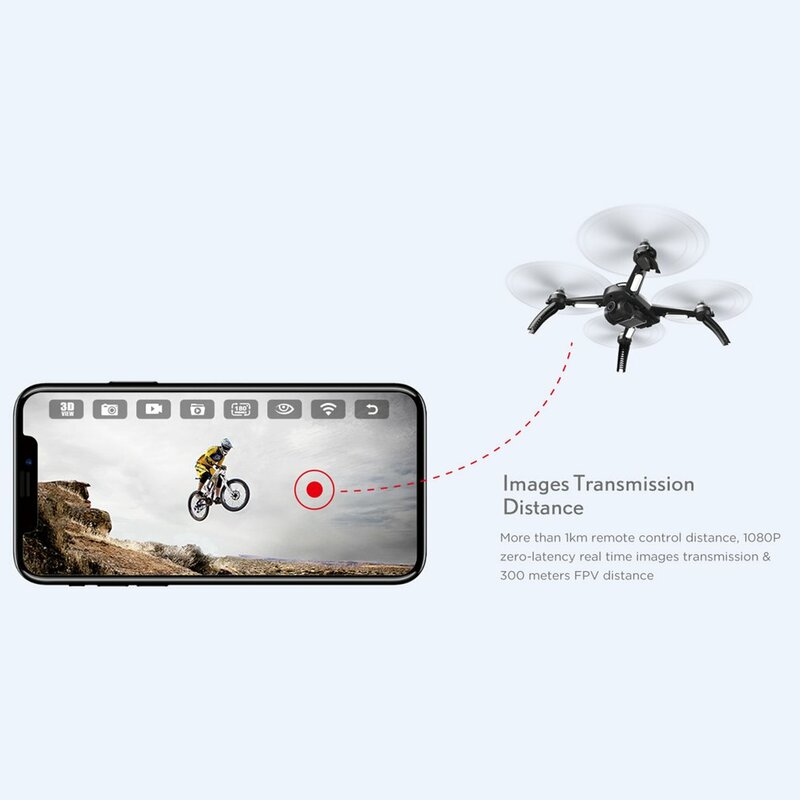 1080P camera enables to take pictures and record videos. 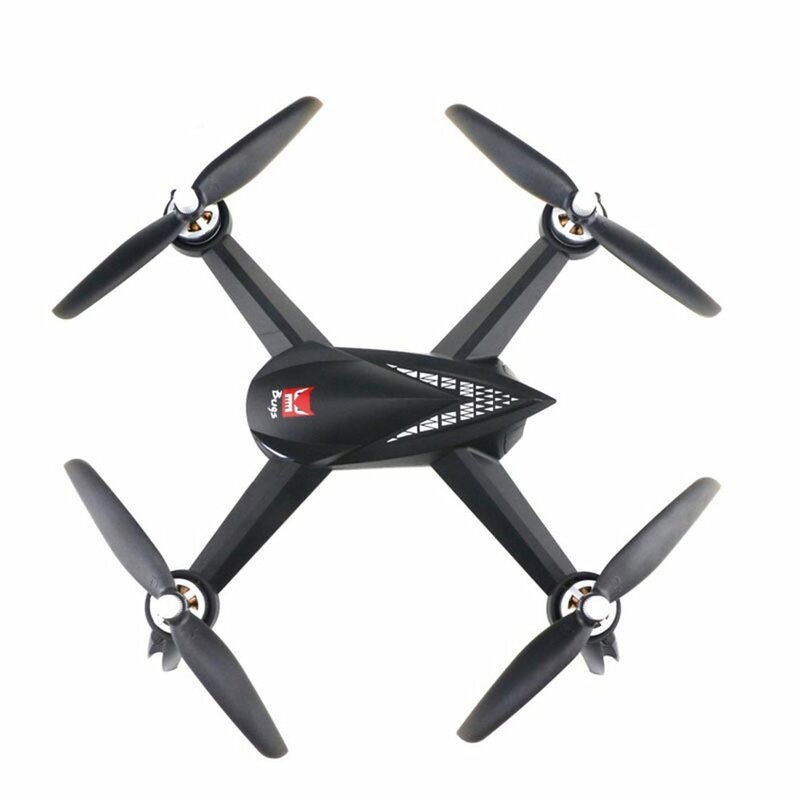 Equipped with MT1806 1500KV brushless motor, ensure low friction during engine operation and reduce heat production. 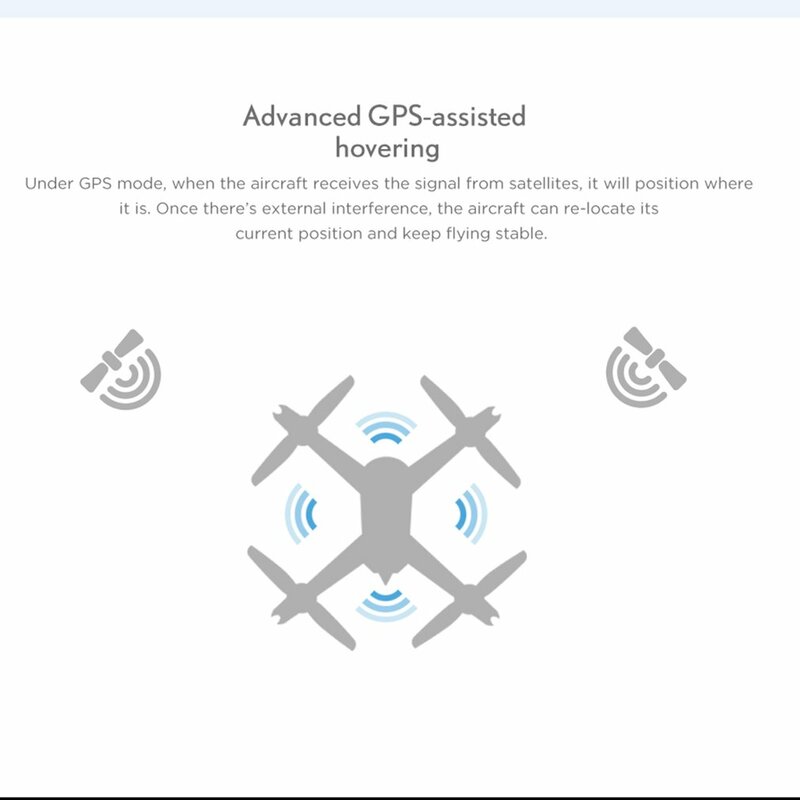 G-sensor control, enables the mini quadcopter to automatically follow the way you set. 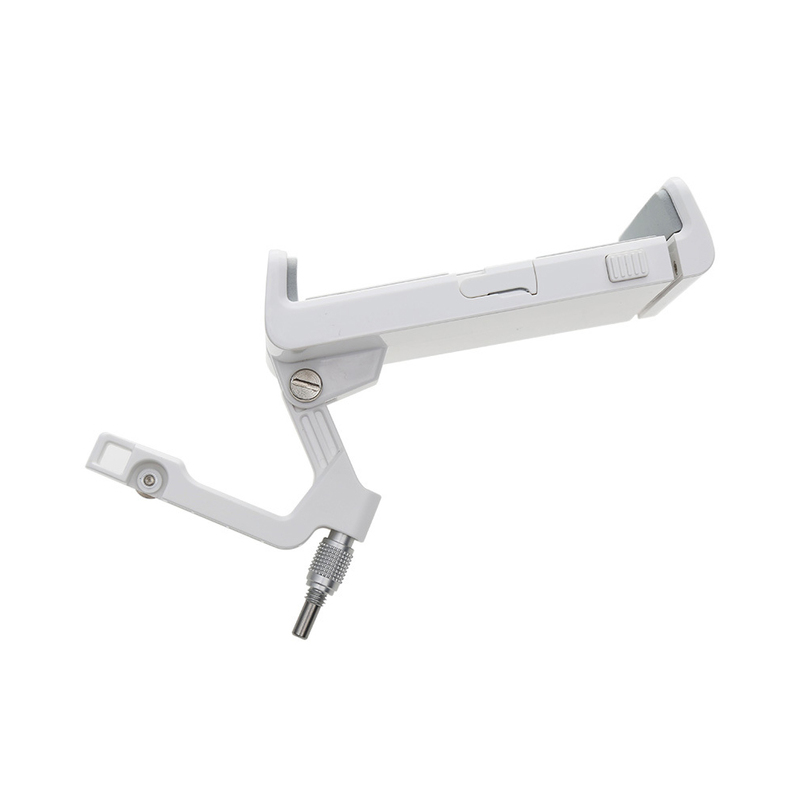 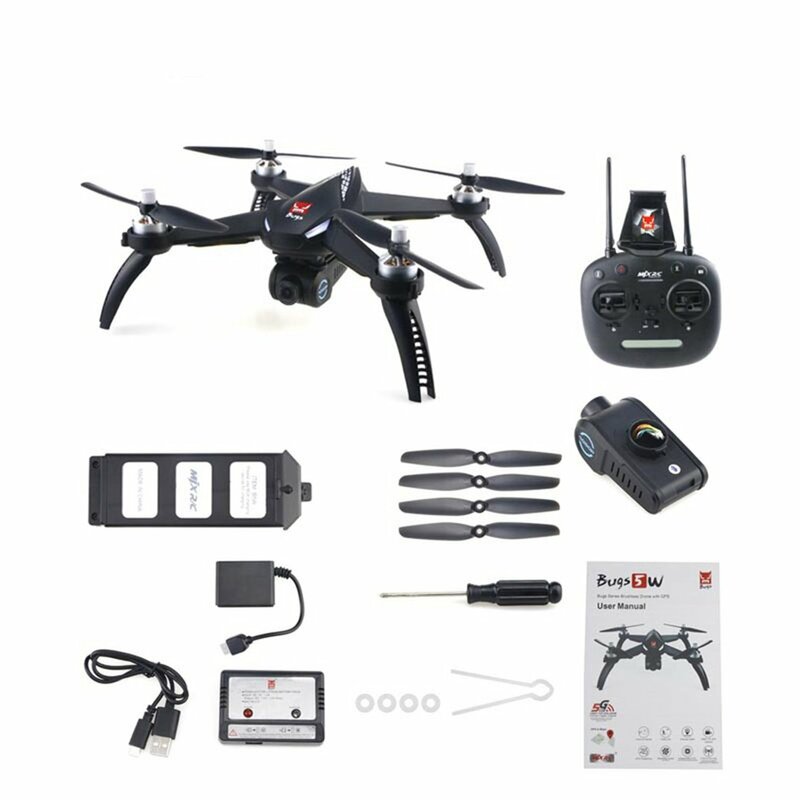 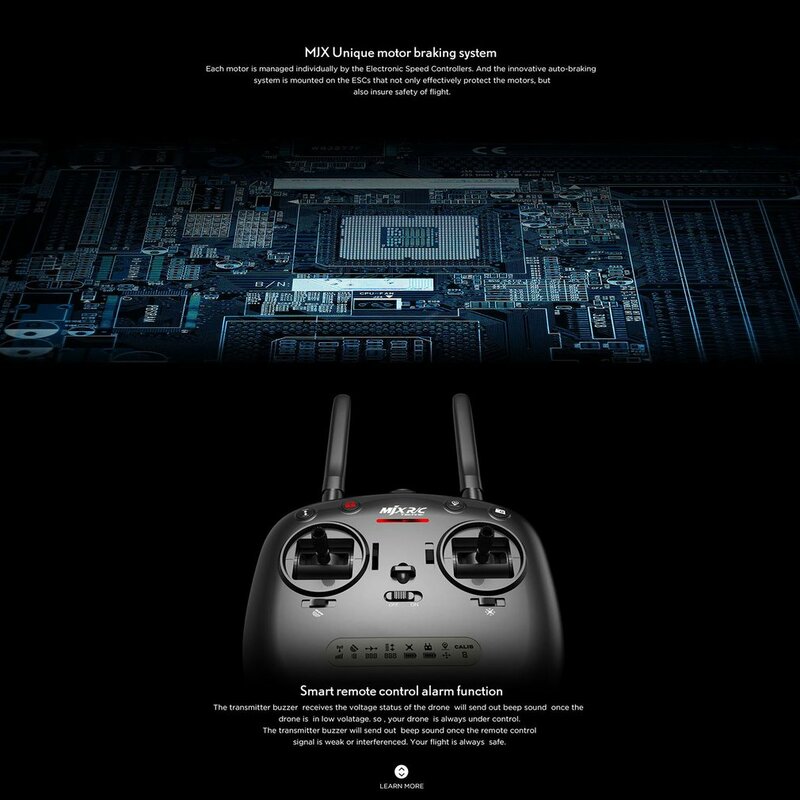 Headless mode, can lock flying direction, no matter what direction the head pointing, easy to control back the drone. 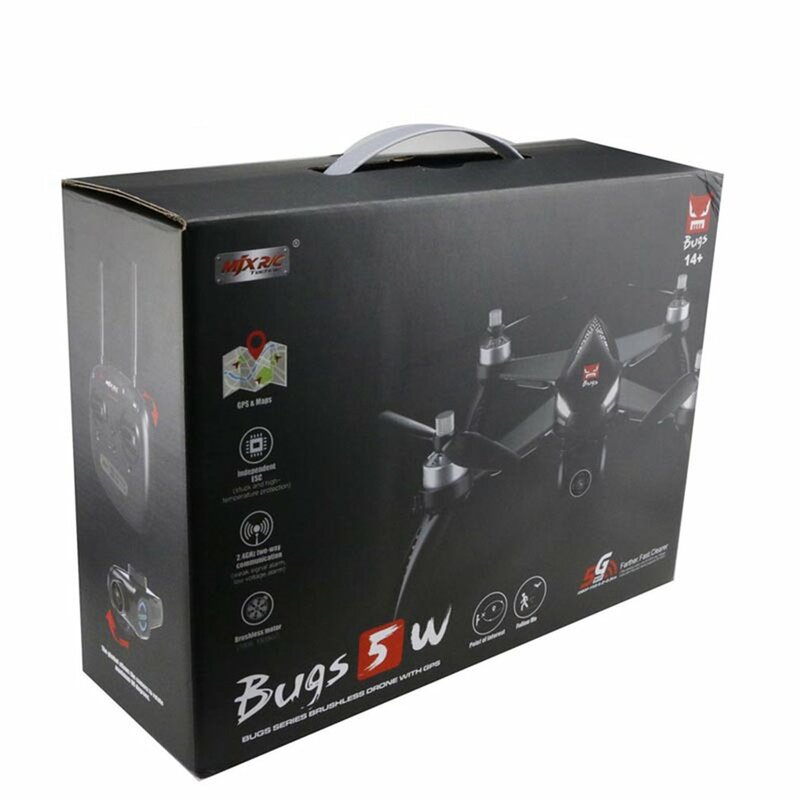 WiFi FPV real time video, taking pictures, taking videos, hovering, gravity sensor, gyroscope calibration, ect.